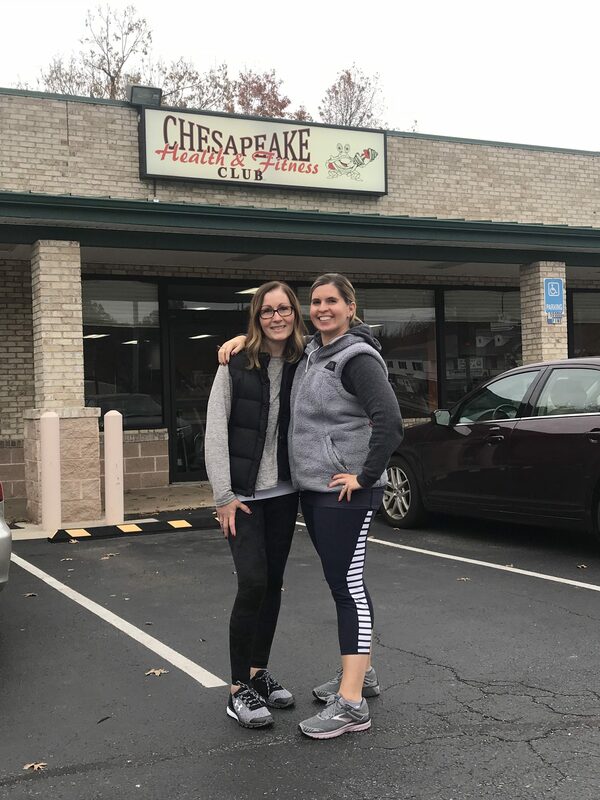 As of November 12, 2018, Chesapeake Health & Fitness has officially changed ownership! We are so excited to be part of the CHFC family. Our mission is to continue to have a supportive team of employees that will motivate you. We are excited to be part of a community that inspires, encourages and motivates one another to reach their goals. We want you to be the best version of yourself and live the life of your dreams. 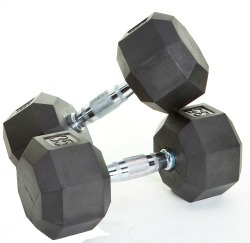 In 2009 Linda Strohecker (former owner), decided people shouldn’t have to drive 15, 20 or even 30min to go to the gym. She believed that even in a rural area or small community that everyone should have the opportunity to get healthy and exercise without the road trip. She took away the excuse of “I just don’t feel like going” and put everything you need right in your own backyard. 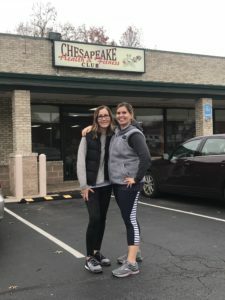 Chesapeake Health and Fitness Club has the unique ability of having everything you need for a great workout while keeping the small town feel. Not only is our staff here to help you on your journey but you will find that coming into the club is like coming home. Neighbors, and friends all here to support each other whether you’re trying to lose weight, get back in shape after being out of the gym for a while, train for an event, or just to have fun with a great group of people. Come in or call to check out what we have to offer! The best investment you can make is in yourself!